UYO—THE youth leader of Udianga Enem community, Etim Ekpo Local Government Area of Akwa Ibom State, Mr. Itoro Inuaowo, was, yesterday, kidnapped by gunmen. It was gathered that the youth leader was abducted in the early hours of the day by militants, suspected to be members of the Iceland cult. It was gathered the Iceland members, popularly called The Red, had been on the prowl to avenge the murder of their leader, Akaniyene Jumbo (Iso Akpafid), who was ambushed and killed by security agents last month. The motive of the kidnap is yet unclear, but sources it is not unconnected with the efforts made by the youth leader to raise funds for security of the community. 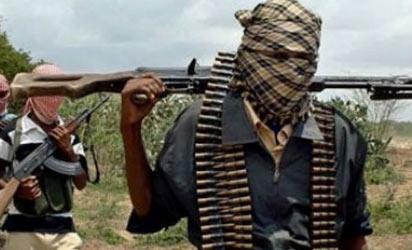 The post Gunmen kidnap youth leader in Akwa Ibom appeared first on Vanguard News.